Honda motorcycle and scooter India is considering more middle-weight performance bikes in India. This will include bikes ranging between 500-800cc. At the recent launch event of Honda CB300R, the company hinted towards their future plans in India. They are considering bringing more middleweight performance bikes on the Indian shores. Now, Honda plans to focus on both mass-market and premium products as well. Its mass-market products include Honda Activa and Shine which are some of the best-selling models in the country. The brand’s lineup of performance motorcycles include CB1000R, CBR1000RR, Fireblade, Africa Twin and Goldwing. The newly launched CB300R is also a premium performance motorcycle. A couple of weeks back, CBR650F was removed from the official website. Honda plans to bring the new CBR650R in India in the middleweight performance segment. However, some more bikes in this segment are expected to arrive in India soon enough. 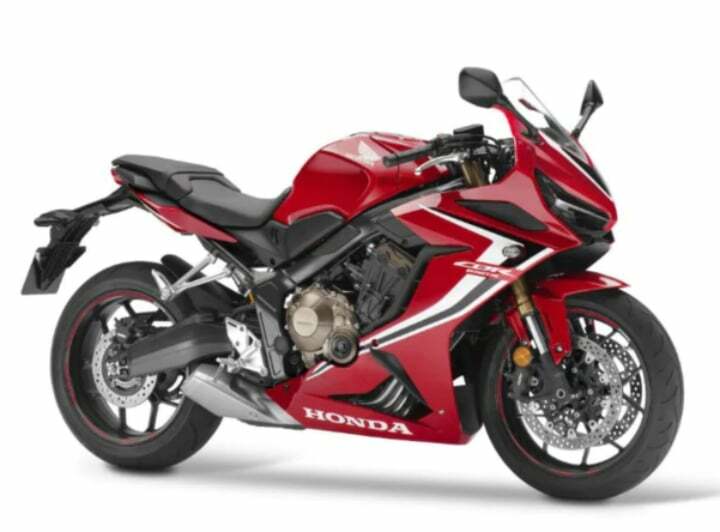 It could possibly also bring the CB650R in India. It might be considered after seeing the success of its younger sibling, CB300R. Some of the other products include CB500R, CB600R, CB600RR and more. At the event, YS Guleria, Senior VP, stated that the brand already has a CKD line in the place. They will consider launching more such models either via CBU or CKD route, whatever is feasible. Currently, the next middleweight performance bike for India is the 2019 CB650R. It gets a 649cc DOHC 16-valve engine that puts out 95 BHP and 64 Nm of peak torque. The updated bike gets a revised engine that puts out some more power and torque. The same engine setup comes on the 2019 CB650R. But as said earlier, CBR is a fully faired sportsbike and CB is a Classic Roadster. It recently launched CBR400R for the Japanese market, which is unlikely to make a debut in India. The new bike draws inspiration from the CBR650R in terms of styling and design. All the upcoming premium motorcycles including the CB300R will be sold from the 22 Honda Wing World dealerships across the country.